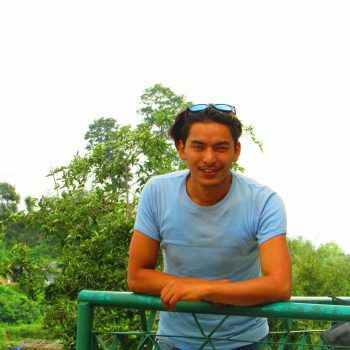 We are looking partner for our clients, He is just 18 fit and fine willing to get some buddy to travel along in trek or just to hook for to get easy process permit. Here we are looking for partner for our guest for a coming november/ 1/ 2017. (strat from november 1). Namaste Subash , could you tell me have you any group for Manaslu between 28th of November and 18th of December ? let me know when you around .